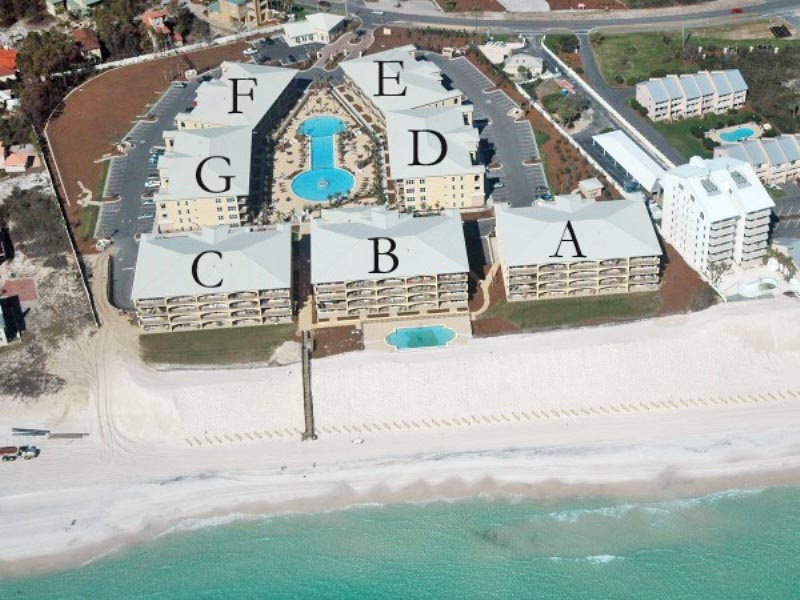 Visit South Walton and stay at Adagio 101D, a luxurious Scenic 30A condo rental located in the Blue Mountain Beach community. 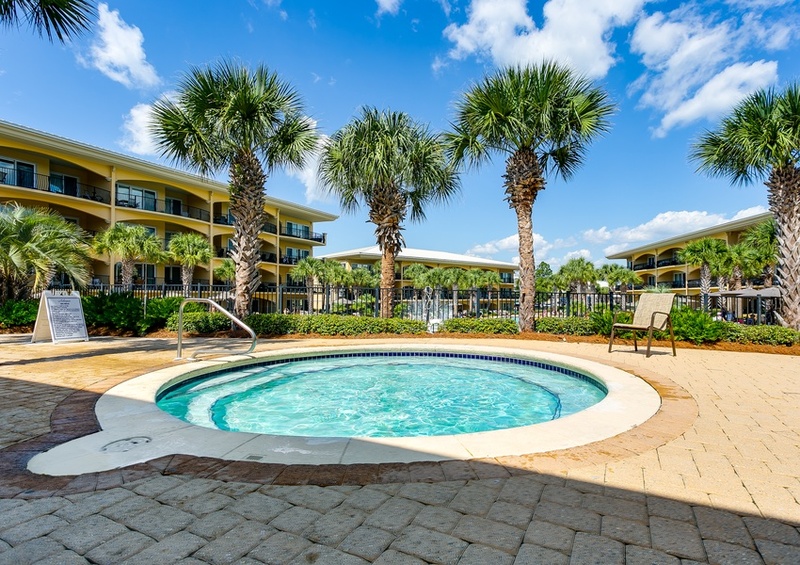 This condo sleeps up to eight and is perfect for a large family with three bedrooms and bonus hall bunks. 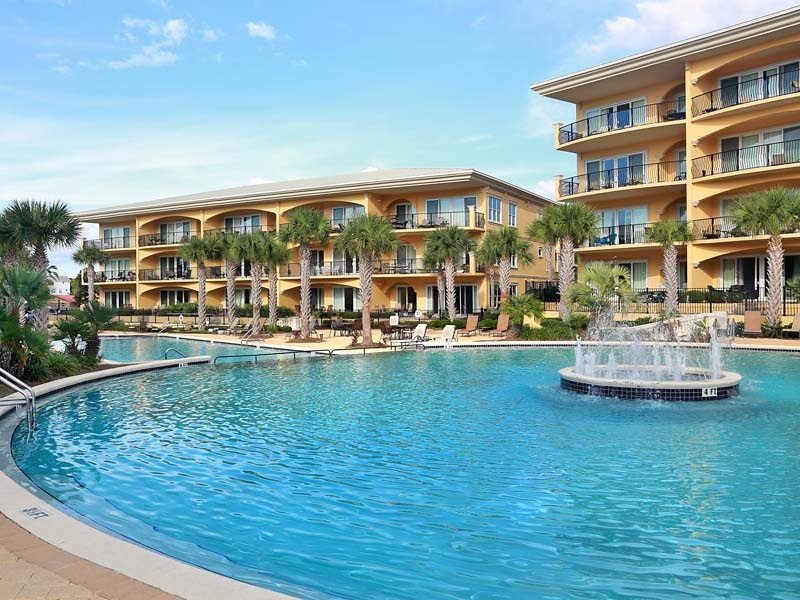 Located on the first floor, parents will feel at ease while watching their kids splash around in the 8,000 square-foot pool just steps away from their private patio. This condo is beautifully adorned with tile floors and distressed wooden furniture in the living space. 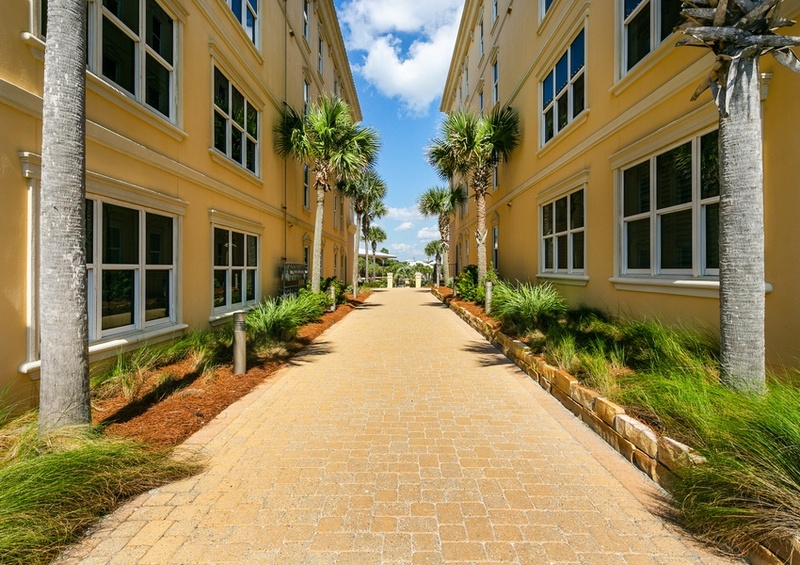 Find granite countertops, stainless steel appliances, and custom cabinets in the kitchen. The master bath features a whirlpool tub and a walk-in shower. 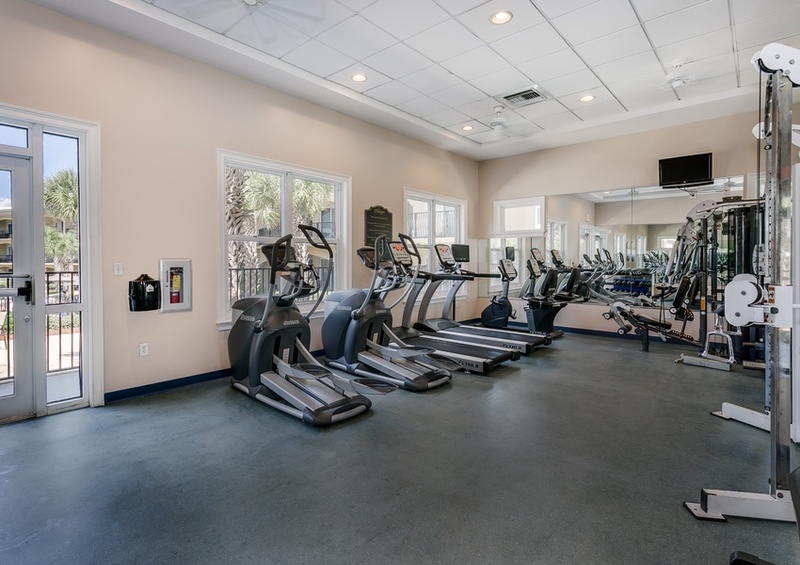 Also at the Adagio resort, you’ll discover ample amenities such as an additional beachfront pool, hot tub, fitness center, and BBQ grills. 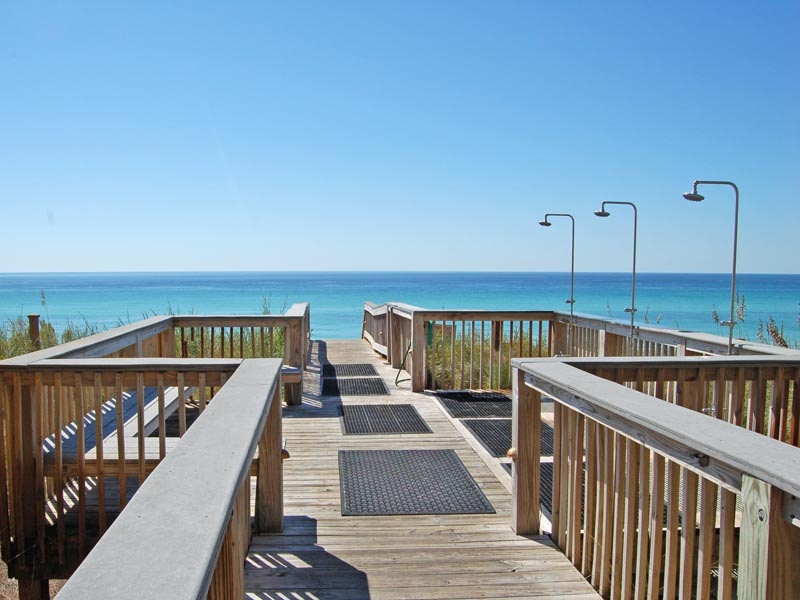 Just a 30-yard walk to the beach makes this the perfect location to rent beach toys, paddleboards, and more from our Southern Perks partners. Enjoy complimentary in-season beach service, including two chairs and one umbrella, during your stay. 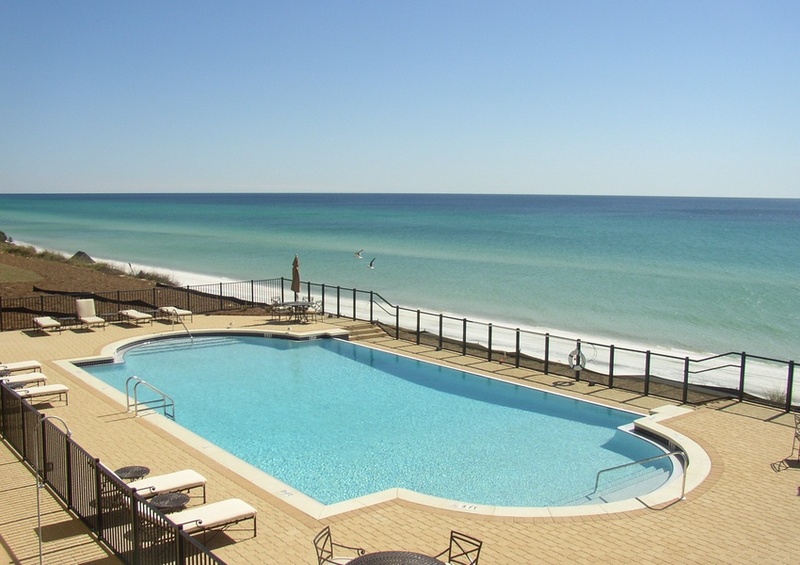 To learn more about other ways to enjoy and explore the beach communities along 30A, visit our Gulf Coast Guide.